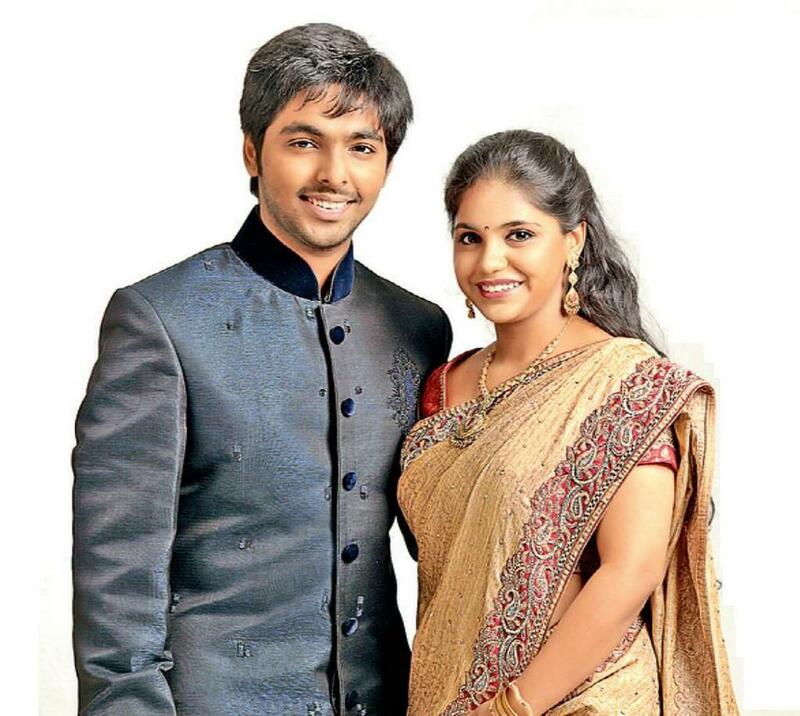 Music composer GV Prakash is tying the knot with his childhood girlfriend singer Saindhavi. 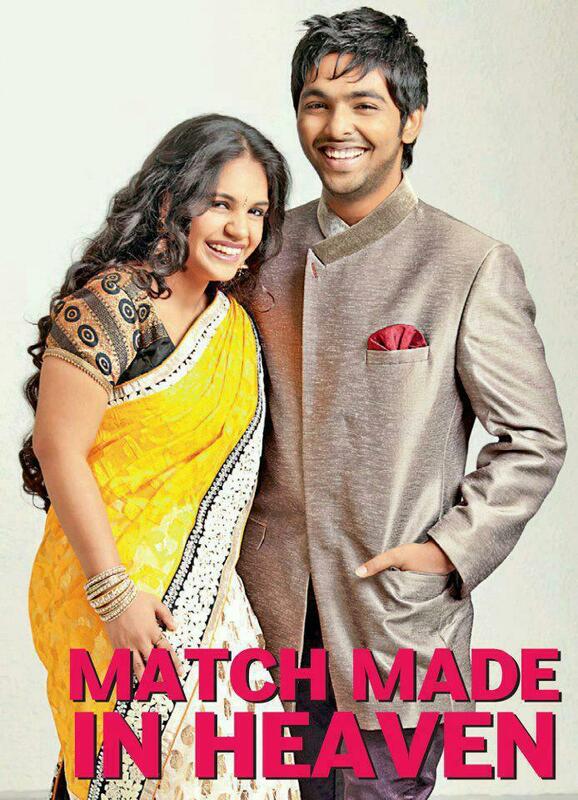 The music composer GV Prakash & singer Saindhavi wedding is on June 27, 2013. 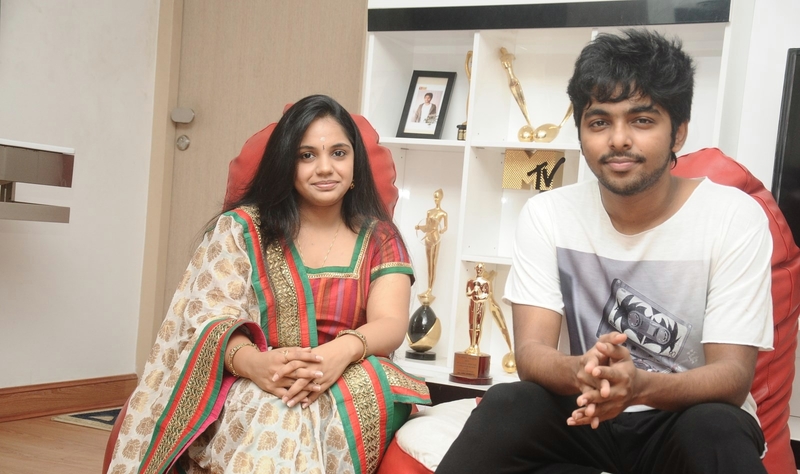 GV Prakash and Saindhavi have been romancing each other for over a decade. The love birds recently revealed a few interesting details about their love life in an interview. It looks like GV Prakash was the first one to propose. Apparently, he was in his 10th grade and Saindhavi, 8th. 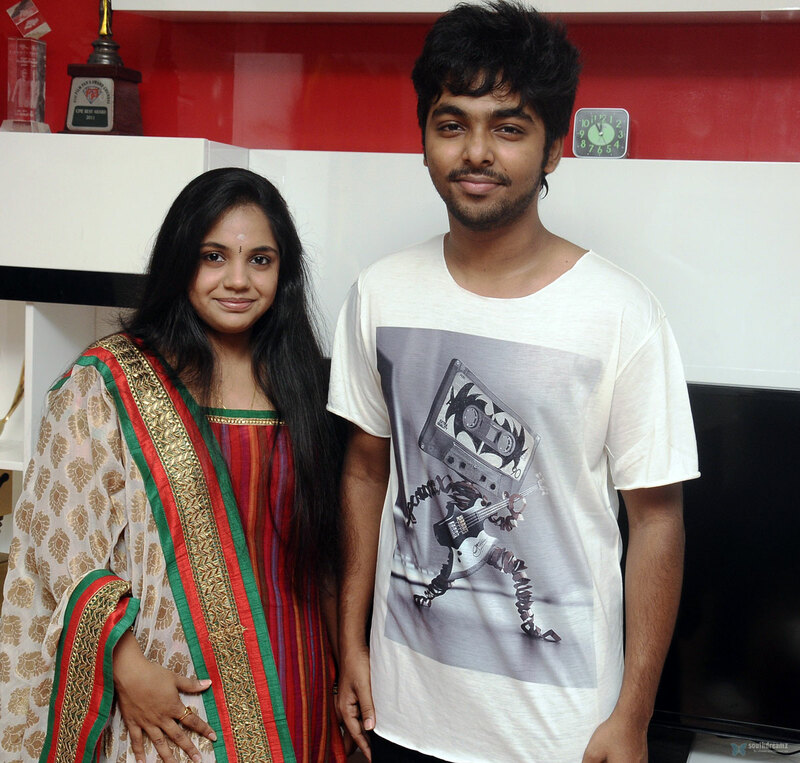 GV Prakash had gifted a pair of teddy bears to the Adada Mazha Da singer. 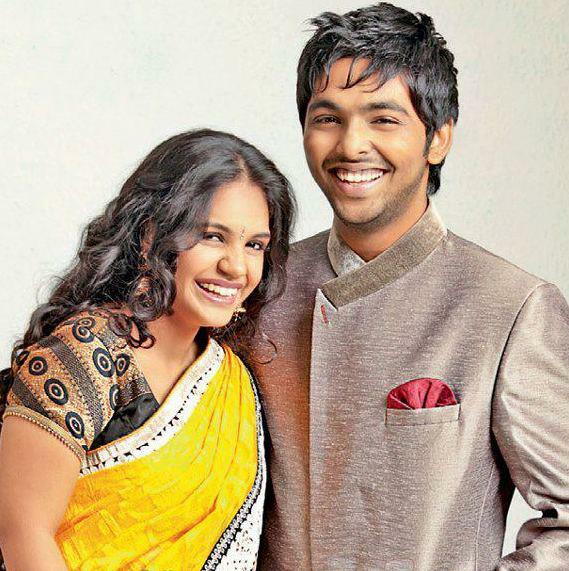 "Every time you touched it, it said 'I Love You'," said Saindhavi. 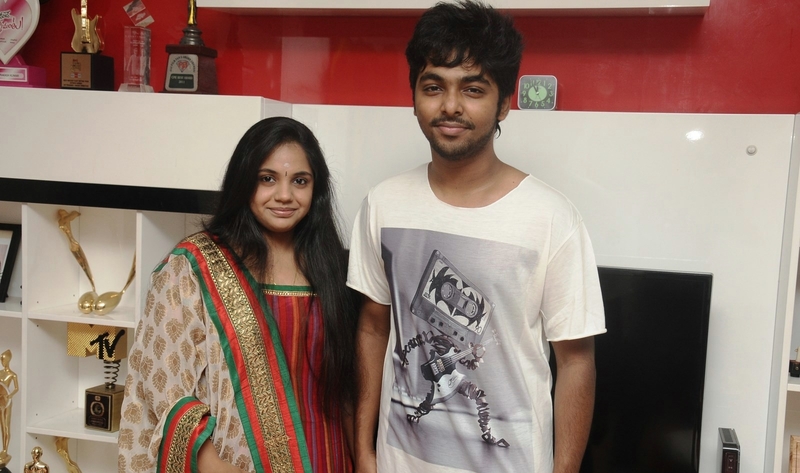 Saindhavi said that she considered GV Prakash her best friend, in whom she can confide. She considers the moment GV Prakash proposed to her as the most beautiful moment in her life.